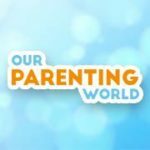 Our Parenting World (OPW) Team is honoured to interview Mr Yap Kwong Weng, the author of LEAP on his self-discovery journey. Mr Yap is also a young business leader and non-profit activist. 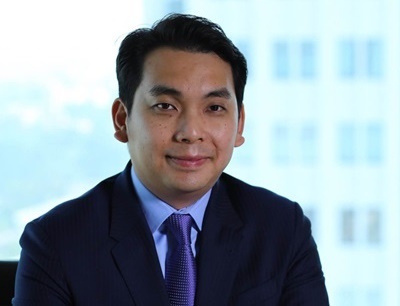 He was named as one of the ’25 Young Outstanding Singaporeans’ by Junior Chambers International in 2011, Rotary Peace Fellow by Rotary International, and Young Global Leader of the World Economic Forum. 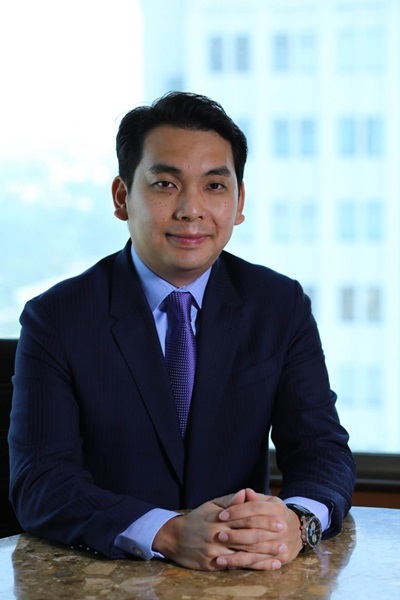 In 2012, he was selected as the Country Chair of Global Dignity in Cambodia by the Crown Prince of Norway HRH Haakon and two other global leaders to promote dignity as a fundamental human right. LEAP is interesting and easy to read, readers will journey with Mr Yap on his life challenges including almost losing his life in US Navy SEAL training, Mr Yap shares his most defining life stages and the book will appeal to anyone! 1. Please share with our readers what motivated you to write “LEAP” and what are some of the key takeaways/lessons from the book? I was motivated to write my book because I wanted to share my life with Singaporeans, and let them know that nothing is impossible if they put their minds to it. Failing is normal. So don’t be afraid to confront your fears. So I say dream a little more, explore a little further and seek a larger adventure. The world is our oyster, and we owe it to Singapore – our good education, clean government and family and friends for their support. After all, no man is an island. We need all the help we can get to succeed in life. 2. You are a great role model with many of your accomplishments being achieved at such a young age and from rising from your humble beginnings to a son of Singapore. Please share with our readers on how you keep yourself motivated to accomplish your goals especially when there are unexpected challenges and obstacles? Thank you for the kind words. I do my best, make use of my resources, and work on my weaknesses. At times, I feel like giving up too. I ask myself, “what am I doing this for? Why do I need to work so hard for? For the money, the stability or the fame?” I think earning enough monies to survive is important. But life is larger than that. Life is short. I need to make it count. Plus I know my family and friends are behind me fully. So I want to be able to excel beyond what I can see, to maximize my potential, hopefully to give back to Singapore and my loved ones. 3. Please share with us some of your habits, lifestyle and personal philosophies which you feel may have developed you, to who and where you are now. I follow what my heart says, and I make a conscious decision after weighing the pros and cons of the situation. There’s always an inner voice that tells me to go in certain directions. Having a purpose is also important in everything we do. Otherwise, life will be quite meaningless. 4. It is not easy for Americans to be selected for the US Navy Seals programme and to undergo the full programme without giving up. You have done Singapore proud by being selected and to go through the same despite all the obstacles you faced. Please share with us on how you kept yourself motivated to go through “Hell Week” and the full 8 months programme and how did you prepare yourself mentally and physically for this programme. Also, what are some of the key lessons you learnt which could benefit our readers? The credit goes to those who are out there securing the safety of our country, and watching over us when we sleep. It’s not about me. My time in the military has past and I have done my part as a soldier. It was one of the best times of my life. I have no regrets. Believing in yourself is very important. There is light at the end of every tunnel. Don’t give up even when the odds are against you. 5. Any advice for parents with young kids who inspired to raise kids to be like yourself? I don’t have kids yet so I can’t advise parents what to do. : ) But if I do have kids, I would let them have a free hand at exploring what they like, and not to focus so much on academic achievements while reminding them that it’s still essential to have a well-rounded education. Grades matter but they are not everything. I feel life skills are much more important to stay competitive. 6. What’s your advice for students/learners who can’t cope with the current challenging education system or who may not be studying in “elite” schools and for those who are not sure on what they would like to specialize in future? I studied in neighbourhood schools during my time in primary and secondary school. It was simple, fun and I learnt to become more independent. I think it’s really about the life skills, character development and the will to want to give it your best – that truly matters. Sure, there’s a curriculum and so on. But there are ways to find something interesting, work on it but also deal with the stress of managing tests and exams. I hated books and studying when I was young. But I learnt, over the years, that knowledge gives us the best resource when it comes to decision-making in life. So do it for yourself. Do it for your family, friends and country. 7. What’s your view, is it necessary for parents to help their kids develop an interest in voluntary work and community projects? I think encouragement is a powerful motivator. It’s not in the Asian culture to give affirmation or be forthcoming with praise. 8. For the benefit of parents who may have introverted kids, how do you think they can encourage their kids to be like you (as you are definitely an inspiration to people of any age and background)? I’m in no position to teach parents what to do with their kids. My mother has always taught me to be kind to people even those who are not rich and famous. She has also taught me to strike when the iron is hot but never to take shortcuts or to cheat. That’s the advice that I always keep close to my heart. 9. How do you manage your time? I think time can be spent well if we make a conscious effort to use it well according to what we need and want. It doesn’t have to doing big things always. The small things matter too. Sometimes, I like to do people watching, read a book, watch some TV and so on. But I know when it’s time to work, I will be ready. I don’t have an exact role model because I feel everyone is made differently and have their own unique strengths. But I deeply respect the late Mr Lee Kuan Yew and great contributions he made for Singapore. 11. Finally, do you have anything else you would like to share with our readers? Life doesn’t come easy. Continue to believe in your dreams for time waits for no man. Along the way, stay strong, happy and healthy. Be good. Be hopeful. Thank you very much Mr Yap Kwong Weng for taking our interview and wishing you all the best in your future endeavors! 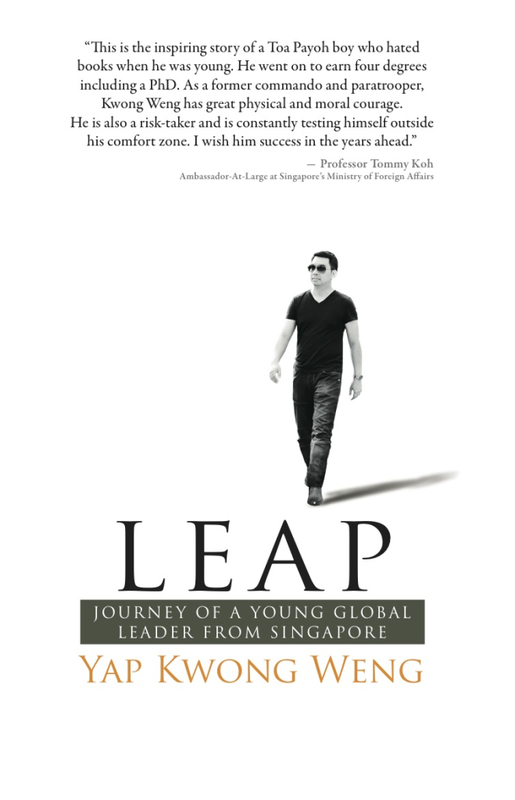 LEAP – The Journey of a Young Global Leader from Singapore by Mr Yap Kwong Weng at SGD$21 is published by Marshall Cavendish. LEAP is sold in all major bookstores. To find out more about the book and to purchase the book, please click HERE. * Article brought to you by Shobana N, Senior Writer and Our Parenting World (OPW) Team.